At Unique Property Bulletin we have come close to buying one of these – United Kingdom Warning and Monitoring Organisation on a number of occasions. This one is in the wrong location for us, but would hopefully suit one or two of our eccentric readers. It is certainly priced to sell. 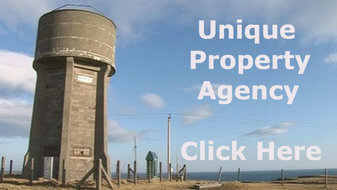 This particular Royal Observer Corps UKWMO is currently for sale via Ebay. Since the inception of ROC in 1925 as an integral part of the UK air defence system, the primary role of the Royal Observer Corps (ROC) was the recognition and identification of hostile aircraft. 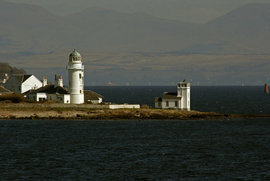 With the start of the cold war and the increasing threat of nuclear attack in the 1950’s, the ROC was given the added responsibility of reporting nuclear bursts and monitoring fall-out which necessitated the construction of 1563 underground monitoring posts throughout Great Britain & Northern Ireland. In 1991 it was decided by the Home Office & MOD that the ROC would cease active training and the remaining underground posts were closed at the end of September that year. Most of the posts closed in 1968 reverted back to the original landowners while those closed in 1992 were put out to public tender. This post closed in 1991. 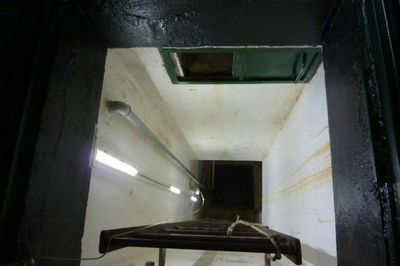 UKWMO – Royal Observer Corp Cold War Nuclear Bunker – Going Down. What are you buying and what is included? This is a rare opportunity to not only buy a piece of Cold War history but also an interesting freehold property. The property does not have a housing category and is not liable for council tax. You can legally stay in the bunker for up to 28 days per year but this is not tracked in any way. 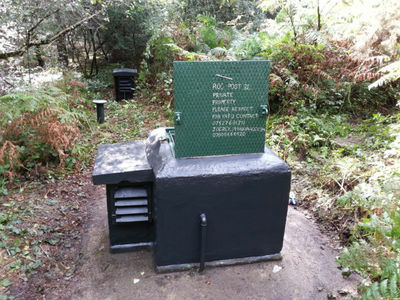 You are buying a 20 x 25 metre plot of freehold woodland just within the Dartmoor national park that contains a small nuclear monitoring station bunker. The plot is surrounded by Forestry Commission owned and managed woodland at the top of a hill. There are access rights in the deeds via a bridle path that is wide enough to drive a car along. There is also permission in the deeds place for the installation of mains utilities, however a quote for this process has not yet been sought. The bunker did originally have a BT phone line but this is no longer in place. There is mobile phone reception outside of the bunker in the wood. The bunker is at an altitude of 240 metres which puts it well above any potential flood risks and it is in a geographically stable area. 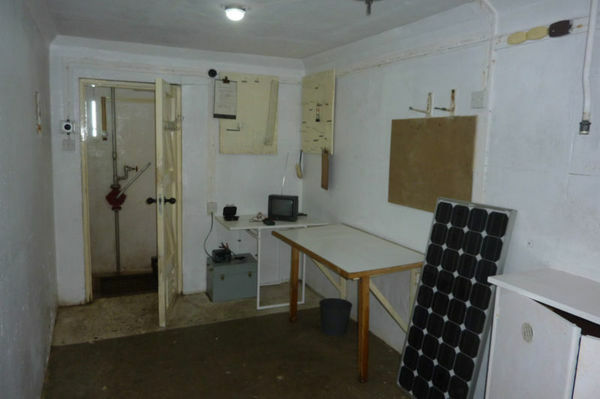 UKWMO – Royal Observer Corp Cold War Nuclear Bunker – Main Room. The bunker is ‘off grid’ presently with a battery powered 12v system in place. The sale includes a 80w mono-crystalline solar panel that can be deployed from the bunker shaft on arrival and connected to the 12v power system via a charge regulator. This will allow you to keep your main battery topped up during your stay. We have found that you can get FM radio reception inside the bunker if the aerial is touching the blast power indicator tube. Since owning the bunker it has beed fitted a new bunker hatch and frame as the original had been damaged when the previous owner opened the bunker after a period of years but had not accounted for the internal bunker hatch latch system. We have fitted a 12v LED light system with 2 dome lighting units in the main room (can be operated independently to save power) and one in the toilet area. The shaft also features LED strip lights that can be activated with a string on arrival before entering the bunker via the hatch. The strip lights are powered from an additional 12v 7Ah battery that lives in the bunker and is used to power a timed air circulation system. The timed air system ensures the air in the bunker is changed at least once per day which helps maintain a dry fresh environment. The timer can be set for any number of periods within a 7 day cycle. The 7Ah battery charges from a 5 Watt solar panel that is bonded to the external bunker vent. Doors, table fixed to wall, cupboard, tool board, noticeboard, door mat, 2 government rubbish bins, hand pump for pumping water fromthe sump (rarely required). Separate emergency 25 composting toilet with unused liquid waste container. Large Ingersoll high security padlock. Bunker T-Bar key for internal latch. Honda EU 2.0i silent suitcase generator available via separate negotiation. Please read the ebay policy on property buying. It is just a means to advertise the property and once buyer and seller are happy a solicitor will be required for normal legal property sale processes. Viewing: It is recommended that you view the property before committing to a serious bid. 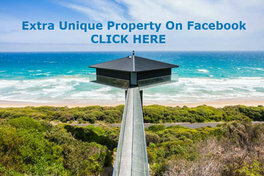 Although this is an ebay auction there is some flexibility to when the property is viewed by serious bidders. 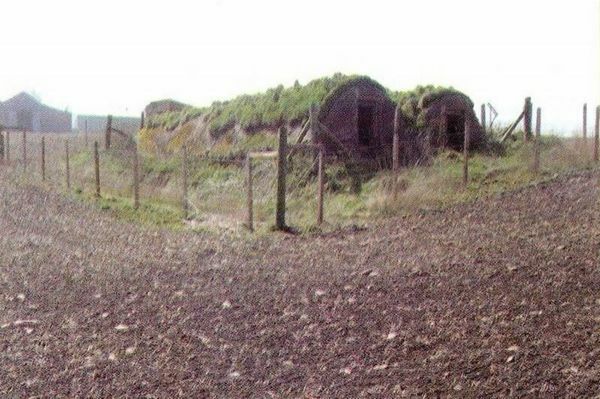 Location: Barton Down ROC Nuclear Bunker, 11 miles to the West of Exeter and about 7 miles from Newton Abbot. Guide: Starting Bids At – £9,000 (nine thousand pounds). Sold At – £17,401 – 10th September 2012. (you may need to log-in or register with Ebay to do this). Grand Design Barn (c) 2012 Fine & Country Agencies. Every now and then we are lucky enough to come across a Kevin McCloud special. This one is the ruinous 400 year old Hillcot Barn. The condition can be observed with a brief visit to the Grand Design episode …. A wonderful conversion of a period barn in to a contemporary versatile home, in a secluded rural setting with superb views. 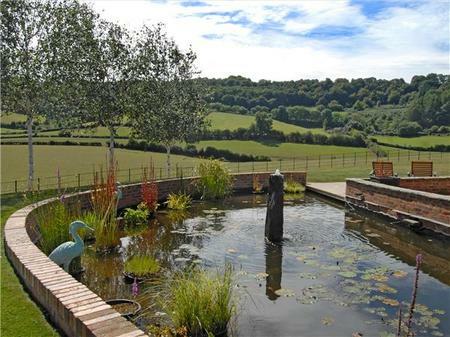 Hillcot Barn is situated in beautiful secluded countryside on the edge of a small hamlet within an ‘Area of Outstanding Natural Beauty’ and surrounded by fields in a secluded setting in this unspoilt valley. The property has been conserved using traditional and ecologically sound techniques. Natural materials have been used extensively, with oak for most joinery and cedar for the external cladding. The floors are solid waxed oak and slate and the internal roof structure has oak roof trusses and original timbers constructed with stainless steel ties to show the glory of the original structure. Grand Design Barn Interior (c) 2012 Fine & Country Agencies. There is a glass floor in the drawing room, a ‘floating staircase’ and bathrooms with polished stone alabaster. The lighting is designed to enhance the rooms and create dramatic accent, mood and ambience, the most dramatic being the “wall washing” concealed lighting on both floors. Approximately one acre of land. Outside the gardens have been cleverly landscaped once again combining modern and traditional. Off the car park is an entrance terrace in dark slate. On the south side is a matching terrace, a perfect spot to sit and enjoy the tranquil surroundings and soak up the sun. On the east side is a herringbone brick terrace and deck overlooking a semicircular ornamental pond and open fields to distant woodland. Tucked away on the northern side is a cleverly designed al fresco “dining room” protected by a lovely old stone wall. Throughout the gardens are a mix of uplighters designed to show the barn in quite literally a different light! A variety of trees have been planted to include two banks of silver birch and fruit trees. Secondary parking area with storage cleverly built in to the bank. 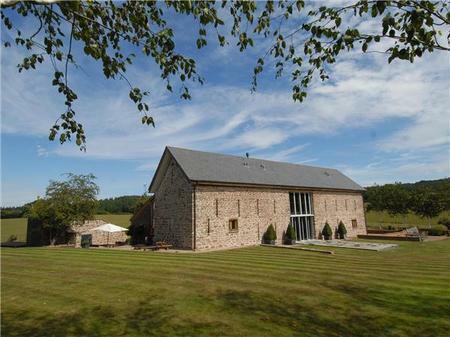 Location: Hillcott Barn, Hope Mansell, Ross-on-Wye, HR9 5TL. Contact Fine & Country Tel: 01989 768484 – Ross. 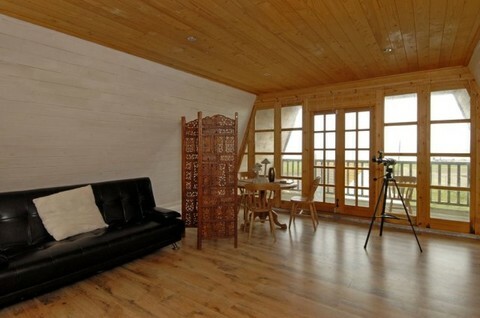 Camber Sands Log Style Detached (c) 2012 Phillips & Stubbs. This isn’t what we normally feature, but caught our eye. Primarily due to the unusual shape and design. Secondarily the location – anything with beach and sea nearby ticks boxes for a lot of people. 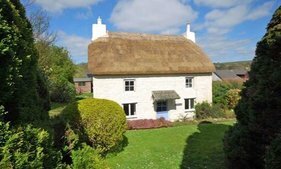 Thirdly the price – a 6 bedroom detached for a guide of £250,000. So we thought it worth a mention in this edition…. Camber Sands House Interior (c) 2012 Phillips & Stubbs. 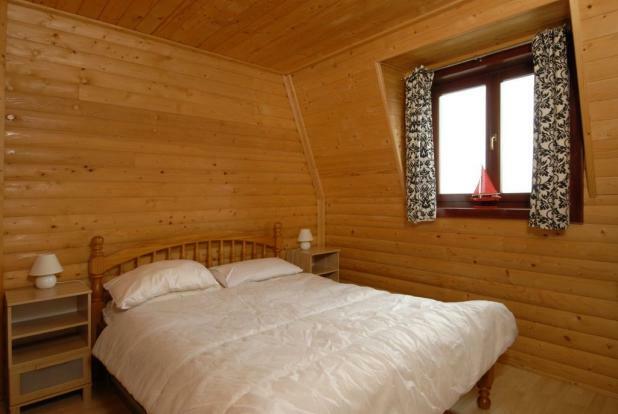 A detached timber log cabin style property ideal as a second home/holiday let investment. 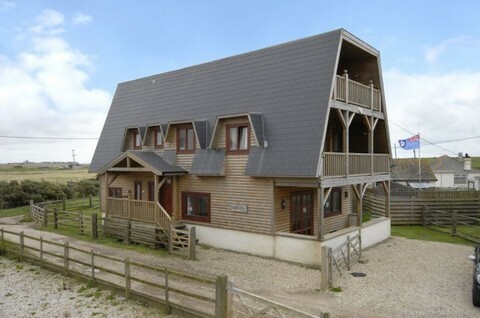 Located in the small coastal hamlet of Jury’s Gap on the outskirts of Camber Sands the award winning blue flag beach where a variety of activities can be enjoyed including kite surfing, land yachting and horse riding. Water sports are taught at Rye, water sports lake (one mile). Nearby road links provide access to the M20 (junction 10) Ashford which provide further links by both road and rail to London, new high speed link from Ashford to London St Pancras in 37 minutes. Camber village offers a range of facilities for day to day needs as well as pubs and restaurants. The nearby Ancient Town and Cinque Port of Rye affords a wider range of amenities together with a railway station on the Brighton to Ashford line. Rye Citadel is famed for its historical associations, cobbled streets and period architecture with St Mary’s Church and the popular Mermaid Inn. 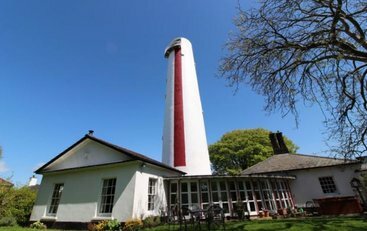 Other activities and facilities in the area include Rye Golf Club (situated in Camber) as well as Lydd Airport providing light aircraft links to La Touquet. OUTSIDE Outside off road parking to the side of the property and garden to rear. Location: Lydd Road, Camber, East Sussex, TN31 7SG. Tenure: Advised Freehold (please double check with selling agent). Contact Phillips & Stubbs Tel: 01797 227338. Inverquharity Castle (c) 2012 Knight Frank Agencies. An historic 15th century tower house occupying a commanding position. This is one of the finest and most entire baronial buildings in Angus. The original L-plan tower house was built in the early 1440s by the Ogilvy family who owned the property till the late 18th Century. Inverquharity Castle occupies a commanding position in the surrounding landscape and is approached over a private drive with a bridge over the Carity Burn. The original tower house dates from the 1440’s and was restored and extended in the 1960/70’s. Inverquharity Castle Interior (c) 2012 Knight Frank Agencies. The front door is protected by an iron yett, the licence for which was granted by King James II and this opens into the main entrance hall. 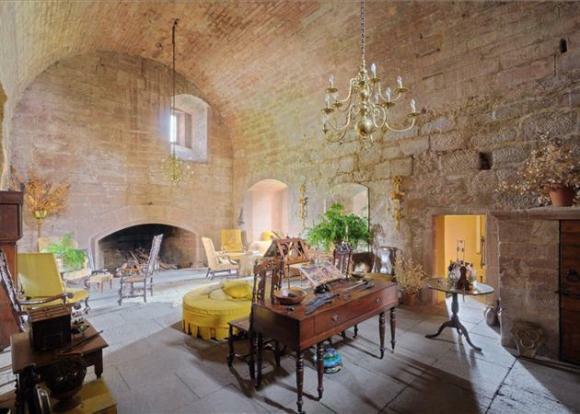 At this level there is also a morning room with fireplace and also an historic well, together with a cloakroom and store. 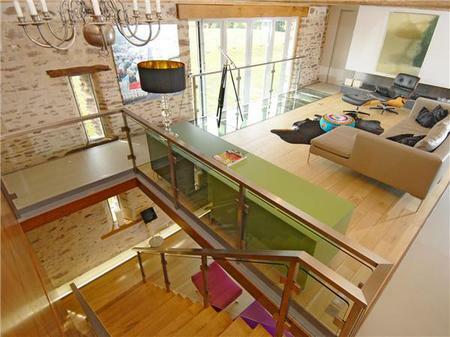 From the hall a timber staircase leads to a stunning dining room with vaulted ceiling from where there is access to the kitchen/breakfast room. The turnpike staircase leads to the second floor and the Great Hall with a magnificent fireplace and a small mural chamber. Also at this level is a bedroom suite with dressing room and bathroom. At third floor level there is a master bedroom with en suite bathroom, two further bedrooms and a shower room. The castle stands in about 11 acres. 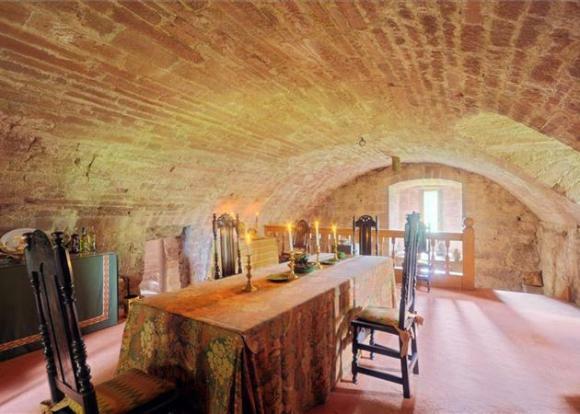 Inverquharity Castle – Positively Cosy (c) 2012 Knight Frank Agencies. 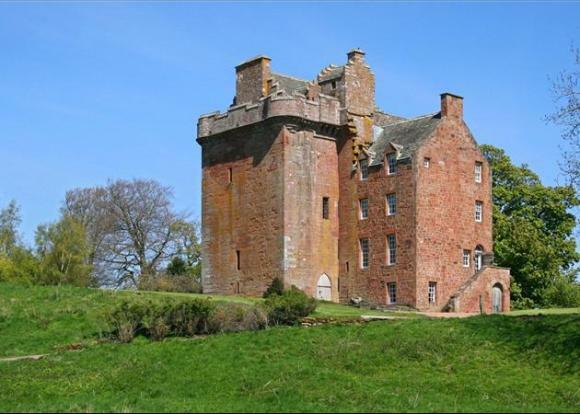 Location: Inverquharity Castle, Kinnordy, Kirriemuir, Angus, DD8 4LW. Guide: £550,000. Please note the closing date for offers is 12th September 2012. So you may need to get your skates on if this lights your fire. Though always remember some properties don’t sell first time round, so it is always worth keeping track of what happens during the sale process. The large lady may be warbling, but she hasn’t finished her song yet! Contact Knight Frank Agencies Tel: 0131 222 9600 – Mr Michael Jones. Alpha United Reformed (c) 2012 Pugh & Co., Auctioneers. 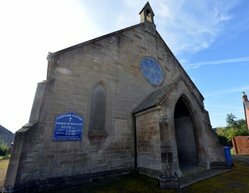 At a starting guide of £55,000, this former church and school building with planning permission for six apartments is an attention grabber. Situated off Greenfield Road (B5121), within the village of Greenfield which lies approximately 4½ miles North West of Flint and 12½ miles of Rhyl town centre. 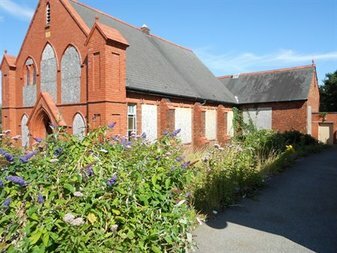 The property benefits from planning consent for conversion of the existing church and school room building into 6 one bedroom apartments (Application Number 047479). 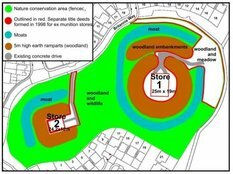 Interested parties should consult direct with the Local Planning Office, Flintshire County Council, County Hall, Mold, CH7 6NF. Tel: 01352 703201, Fax: 01352 756444. Location: Alpha United Reformed, Greenfield Road, Holyfield, CH8 7QB. Guide: £55,000 to £65,000 ( Auction Lot 167) Please note auction date 12th September 2012. Contact Pugh & Co Auctioneers Tel : 0844 2 722444. Reservoir Meets Ice House ? Newstead Reservoir Buildings (c) 2012 Future Property Auctions. When we saw this earthy building we couldn’t help but be reminded of …. As previously mentioned, the enthusiasm and chemistry between television presenter George Clarke, and the owner of the Ice House, Laird Henderson was infectious and compelling to watch. The result a masterclass in what can be done to bring old, unused and often unique property back to life …. So this last offering in this week’s Bulletin of the former Newstead Reservoir site may help someone on the road to bringing a wreck back to life and into a fantastic unusual home. Comprises an oval concrete tank, with a tank depth of 1m. 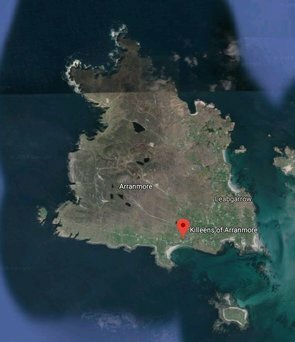 Sites are located 0.6 miles to the east of the village of Cuminestown. This main site (I4m x 8m) approx is located within arable field, 150m to the north of Newstead Farm Steading. Occupying the majority of the site is a concrete tank (11m x 7m) approx with two adjoining oval shaped roof structures. The tank is largely underground and its grass covered roof has a maximum height above ground level of 1.5m. 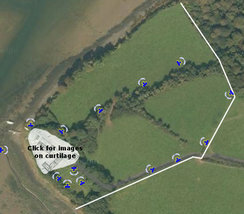 The site boundaries are believed to follow the line of an old fence placed approximately 1m from the edge of the tank, hence: the former block pump-house building to the south of the reservoir is not included in the property. 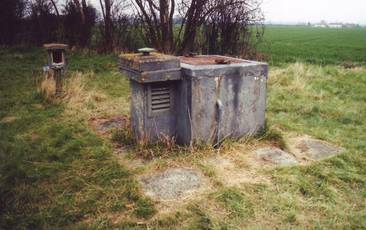 A very small water tank known as an inlet tank (1.1m x 1.3m) lies approximately 100m to the east of the main site, within the same field. It is 0.75m high and comprises an oval concrete tank, with a tank depth of 1m. The sites are located 0.6 miles to the east of the village of Cuminestown (population 500) and 6 miles to the east of Turriff (population 4,600).Within the curtilage of Newstead Farm, the reservoir and inlet tank stand in an arable field and a water source with-in a triangular shaped area of woodland. Located 100m to the north of the reservoir are three areas of ground: A small head chamber (4 sq.yds); a pressure chamber (4 sq.yds) and ram chamber (8 sq.yds) measuring together 16 sq.yds (13.4 sq.m). Location: Newstead Reservoir and Water Sources , Cuminestown, Turriff, AB53 8RG. 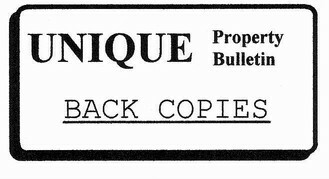 Guide: £3,000 (yup three thousand pounds). Auction date 11th September 2011. Lot 18a. Our advice, as always, if you miss the auction, check up after, as often lots do not sell on the day, and you are therefore in an advantageous buying position. 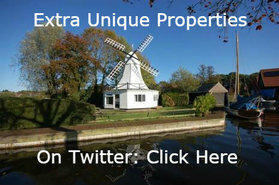 Contact Future Property Auctions Tel : 0141-632-6599. Air Fields, Air Control Towers, Aircraft Hulls, Air Raid Shelters, Barns, Bridges, BT Telephone Exchanges, Bunkers, Canals, Canal Boats, Castles, Caves, Churches, Cinemas, Coastguard Towers, Customs Houses, Dams, Distilleries, Earth Dwellings, Engine Houses, Fire Stations, Foghorn Buildings, Gasometers, Harbours (For Ships), Helicopter Houses, Hospital Buildings, Hotel Buildings, Ice Houses, Infinite Spaces, Islands – Private, Islands – Small Community, Jails, Keepers’ Houses, Libraries, Lifeboat Stations, Lighthouses, Lodges, Lookout Defences, Martello Towers, Ministry of Defence Buildings, Movie Sets, Multi Storey Carparks, Nuclear Bunkers, Oil Rig Modules, Police Stations, Post Offices, Printing Works, Pubs, Pump Houses, Queen’s House, Railway Carriages, Railway Stations, Rocket Stations, Schools, Shipping Container Houses, Ships, Ship Hulls Landbased, Signal Boxes, Steam Houses, Stately Homes, Subterranean Dwellings, Toll Houses, Tunnels, Underground Railway Carriages, Underground Stations, Valve Houses, Warehouses, Water Towers, Water Works, Wild Cards, Winch Houses, Windmills, Wind Turbines, X Factor, Yachts, Zoos. If we have missed anything, please email suggestions via our website….